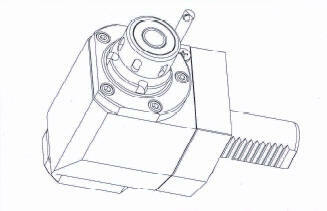 There are several types turning tool and we adapt holders to your request. 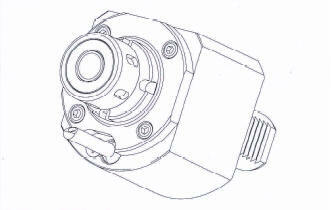 Holders can be adapted for any model of machine. 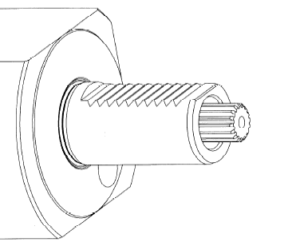 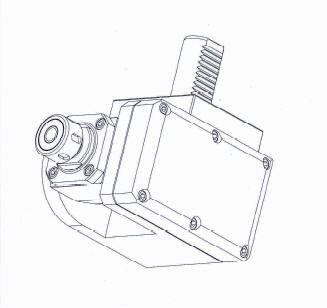 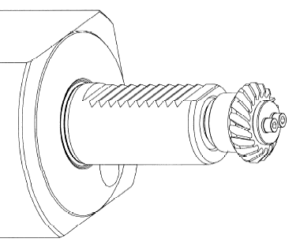 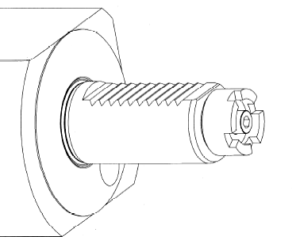 Spindle types can be adapted to your request. 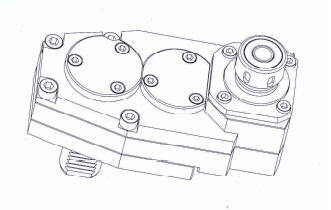 Inner Coolant type is also available. 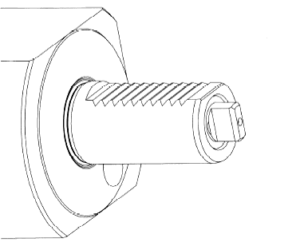 Shape of coupling can be adapted to your request. 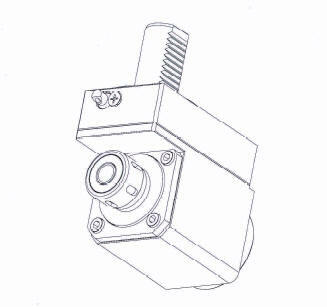 Other equipment can be also adapted to your request.